Multispark, LLC was there again offering our customers PowerSTAR spark plugs at discount. 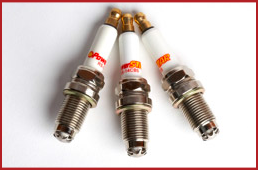 Come vist our booth for great discounts on PowerSTAR Performance spark plugs. 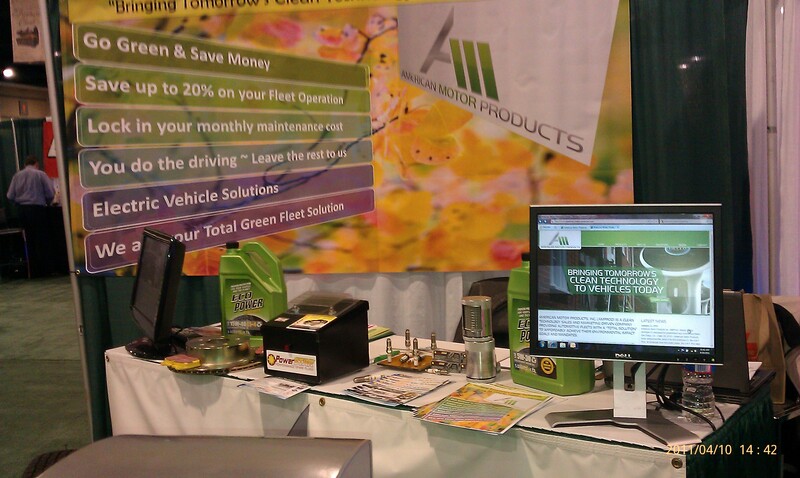 Multispark, LLC was at the NAFA Show April 9th-11th, 2011. We exhibited at the American Motor Products booth to over 1000 fleet mangers. We at Multispark, LLC were thrilled to participate at the Las Vegas BikeFest 2009. Over 35,000 riders were present for the 4 day show extravaganza.We started selling our product to the plublic and have found many new customers. If you missed us at the show you can purchase our PowerSTAR product for your Harley-Davidson at our online store. Just click on the SHOP tab. Thanks for visiting our booth at the SEMA show. If you stopped by our booth please click on the CONTACT tab and send us you vehicles spark plug needs so we can contact you when we have a PowerSTAR Spark Plug product available for your vehicle. 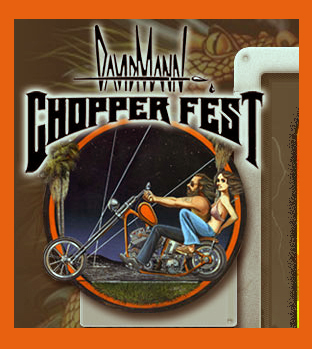 David Mann Chopper Fest - 5th Annual - Ventura, California on December 13, 2009. Please stay tuned for more trade show and industry news about the PowerSTAR spark plugs … A revolutionary new spark plug for your combustion engine to optimize performance while maintaining a focus on being "green-conscious."